You’ve been asking for it. I’ve been talking about it. 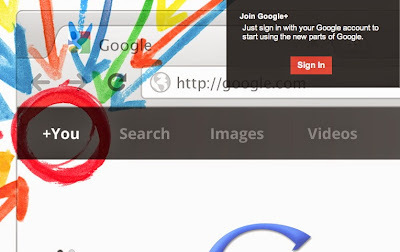 And today we’re excited to make Google+ available to all Google Apps customers worldwide. Visit the Google Enterprise Blog for more details. We think Google+ should get better every time you use it, and we hope it feels that way today. If ever it doesn’t, we hope you’ll let us know.